Highly limited, glossy hardbound book. The perfect gift and collectors item. Price in checkout will be displayed in your local currency. Aesthetics is much more than just being physically appealing. It is a lifestyle, a way of life. One does not attain aesthetic perfection over night. It takes years of consistency to shape your physique into a masterpiece, but more, it takes you to change your entire outlook on life. With this book, I don't just talk about how to diet, or the best exercises to do in the gym. I walk you through my whole transformation from start to finish. How I did it, the struggles I faced, and how I built the lifestyle that I live today. 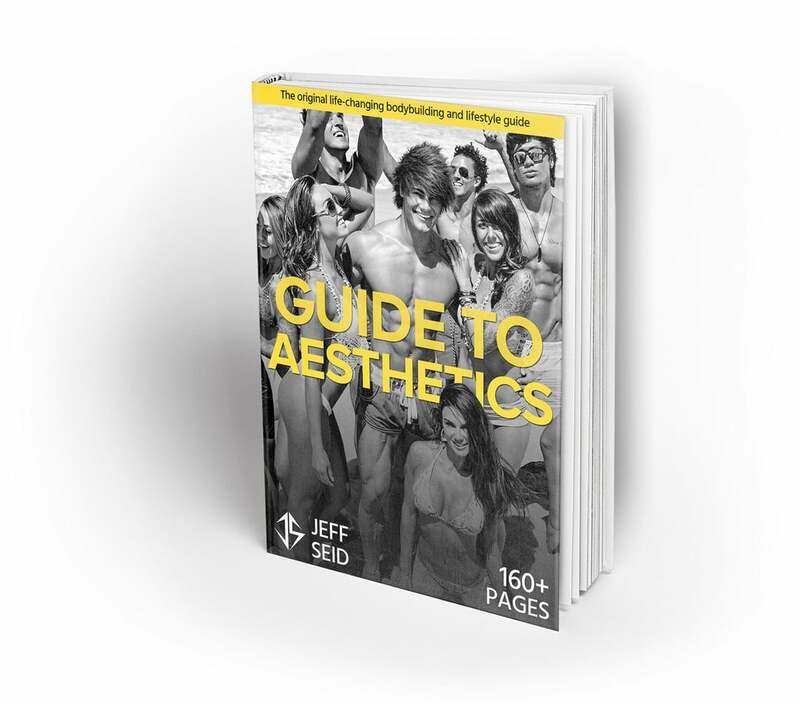 This book is about the complete lifestyle transformation that you need to go through to truly achieve the aesthetic lifestyle. Ever since the era of aesthetics first began, the focus on the well rounded lifestyle that made it so appealing has slowly become neglected in favour of boring muscle-building guides that fail to cover what it truly means to live the aesthetic life. With this book I aim to shed light on all facets of the best lifestyle in the world, including how to live it every single day. Those who have been following me for a while will know this book has been in the works for a long time, and there's a reason why it's taken as long as it has. The book is packed with over 160 pages of life-changing content that you can implement in your life today. This isn't your regular 10 page ebook advocated by "fitness gurus", this is everything on my transformation and the aesthetic lifestyle, from start to finish. Enjoy!